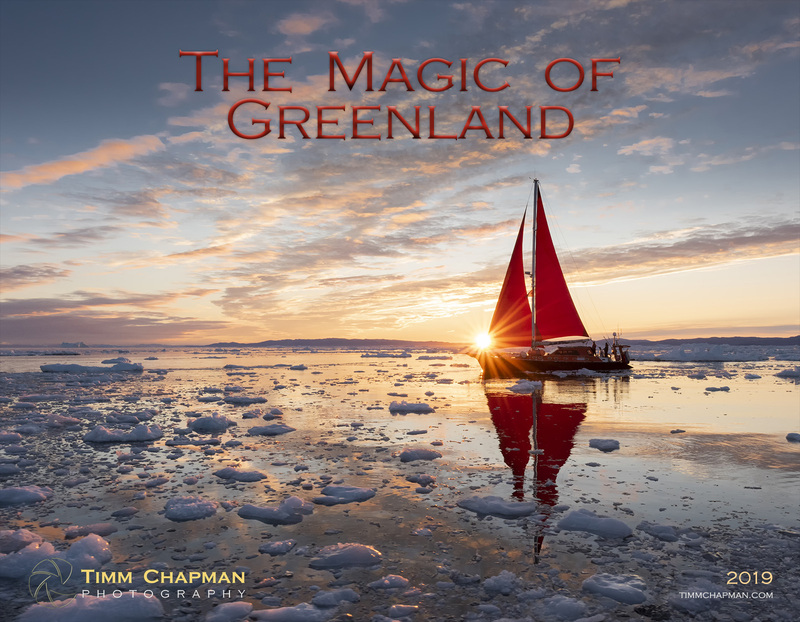 Returning this year we are offering a 2019 wall calendar, entitled 'The Magic of Greenland'. This 8.5 x 11 spiro-bound calendar lays flat and also comes predrilled for hanging. A full grid calendar for each month enables you to use this handy calendar throughout the year to make notes of your important events. The Magic of Greenland features spectacular images from the Kangia Icefjord and Disko Bay in West Greenland. Each month features a different image. 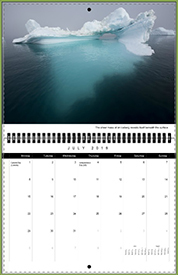 This calendar is fulfilled through my print partner and can be shipped all over the world.